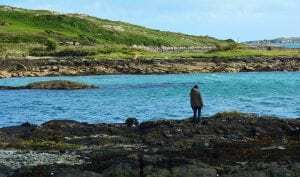 According to the latest CSO figures Irish inward migration is up just over 14% in the last year, less people are emigrating and a higher number of job seekers have come to the Emerald Isle. So why is this little island such a popular choice, and no it’s not just the Guinness! 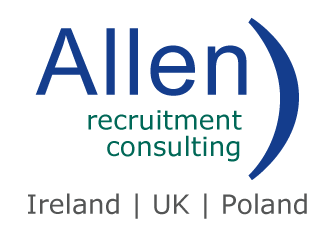 Therese has herself placed candidates from other countries into their dream jobs in Ireland whilst working with Allen Recruitment. Although it is a considerable process it doesn’t have to be a daunting or drawn out one. 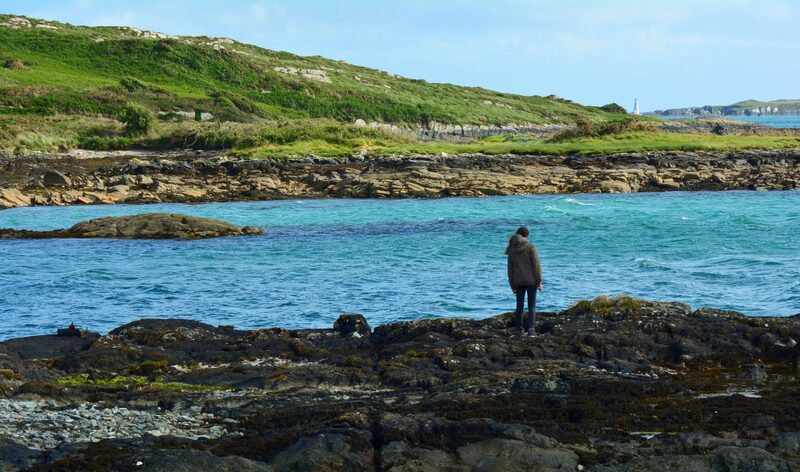 Just follow the 4 W’s, for the Why, Where, What and When in relocating to Ireland…. Really the question should be WHY NOT? For a small little nation, Ireland is home to over 1000 multinational companies, such as Google, Microsoft, Apple, HP, IBM, Facebook, LinkedIn, Twitter, Symantec and Intel to name literally just a few! The job sectors are endless, IT, Marketing, Sales, Engineering Social Media, Pharmaceuticals and Finance. To top that off, the latest CSO figures highlight an influx of new jobs in Ireland. 65,000 new jobs were created in Ireland over the last year, 2 million people are currently in employment and the Irish jobless rate is the lowest it’s been since 2008! With scenes like this, what are you waiting for? Therese hasn’t become one of Allen Recruitments best recruiters by just luck, no, Therese is a planning and checklist pro! So, it’s no surprise that she believes a checklist in hand is important before relocating to Ireland. 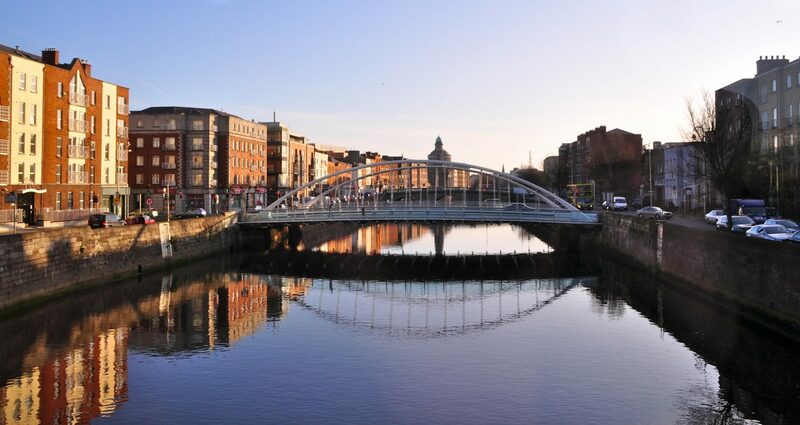 The rumors are true, Dublin is a little bit pricey, but you just need to know where to look and also remember Dublin isn’t the only city in Ireland. What’s the best job for me? With the rise in jobs over the last number of years in Ireland, the best job for you is really an individual choice. What are your skills, qualifications? Where do you see yourself working? Travelling to Ireland is a big move, but having a job sourced before you make the move will make the transition so much simpler. So, this is where we can come to your service..
“Allen Recruitment are always willing to advise and help to the best that we can, from sending you tax calculators to going through your checklist before you make the move so register today to find out all about our multilingual roles in some fantastic new roles!”, Therese added.